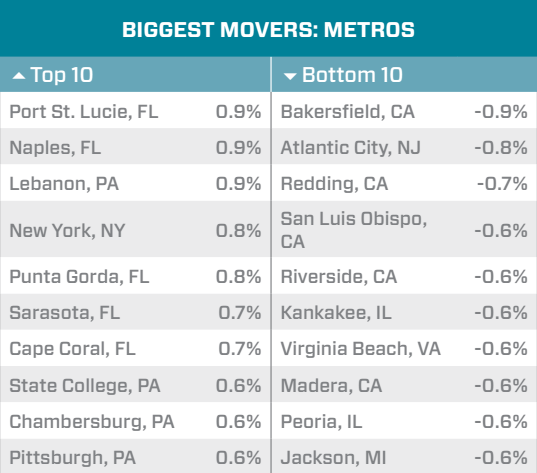 New York State sits atop the country in month-to-month increases at 0.9 percent, continuing the trend of growing home prices in 2015. 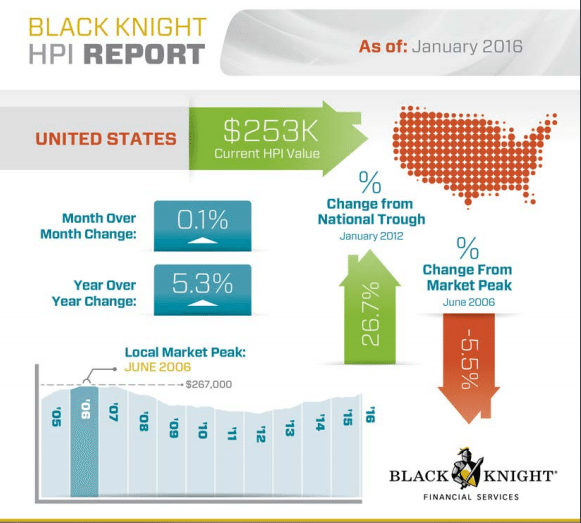 As of January 2016, New York home prices have increased 4.3 percent year-over-year to $437,000 — a little over 7.2 percent less than the peak of average home values ($471,000) in 2006. 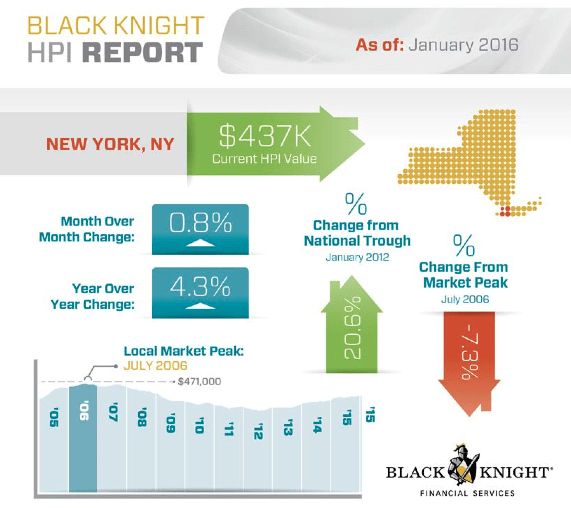 New York home prices are now 7.2 percent less than peak values in 2006. 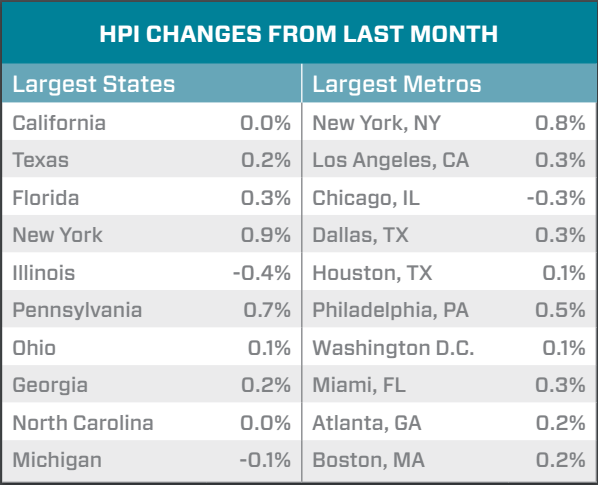 Home prices in the New York City metro area increased 0.8 percent month-over-month and are now 20.6 percent higher than the market’s low point. Can FHA laws protect New Yorkers from pet restrictions?